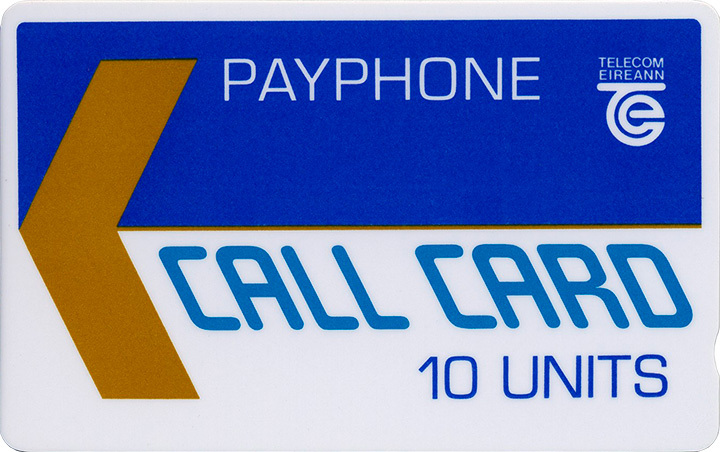 The 10u Dublin GPT Trial Callcard was part of a series produced for the Dublin GPT Cardphone system trial. You can read more about the Dublin GPT Trial here. This Dublin GPT Trial Card was unique in comparison to the rest of the series. 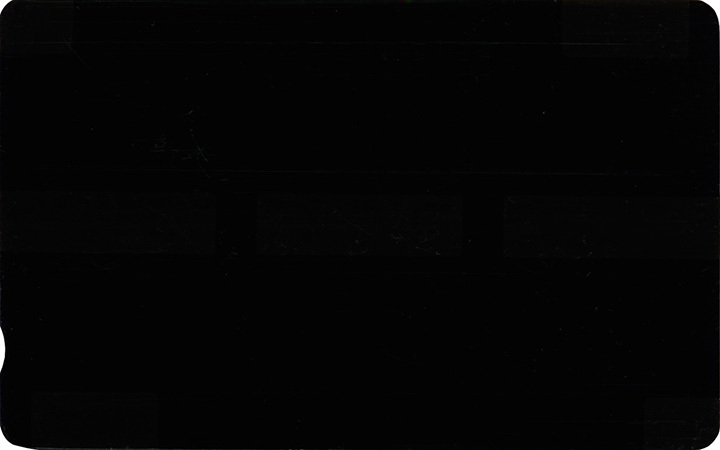 It had a much more shallow notch on the lower part of the right hand side, in comparison to the rest of the series of cards (which had a much deeper notch).